Mother's Day is just around the corner and let's be real here for a minute buying for any mom can be challenging. 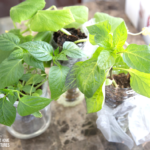 The good news is that we have a great Mother's Day DIY gift for you and this one is aimed to garden moms, like this mama! 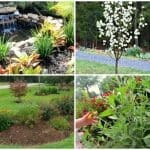 Or anyone that loves to grow something green for that matter! 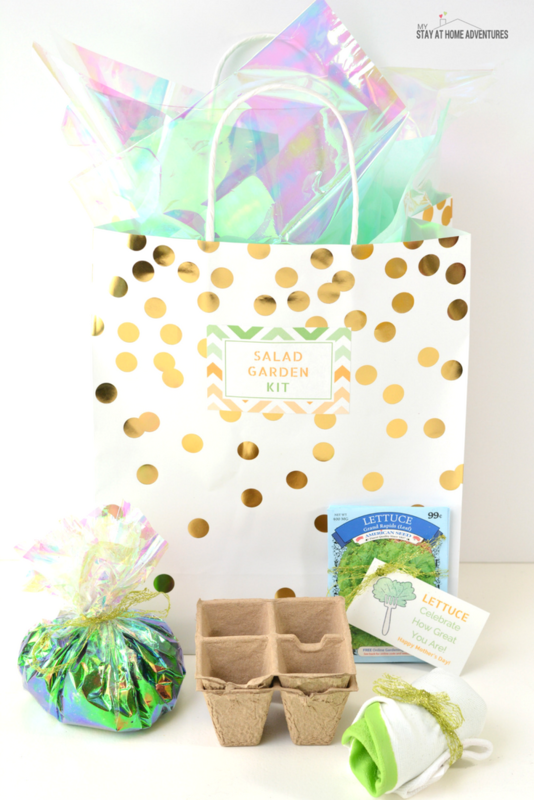 We have a Mother's Day Salad Garden Kit that is perfect for the mom who loves gardening and hey, salads too! 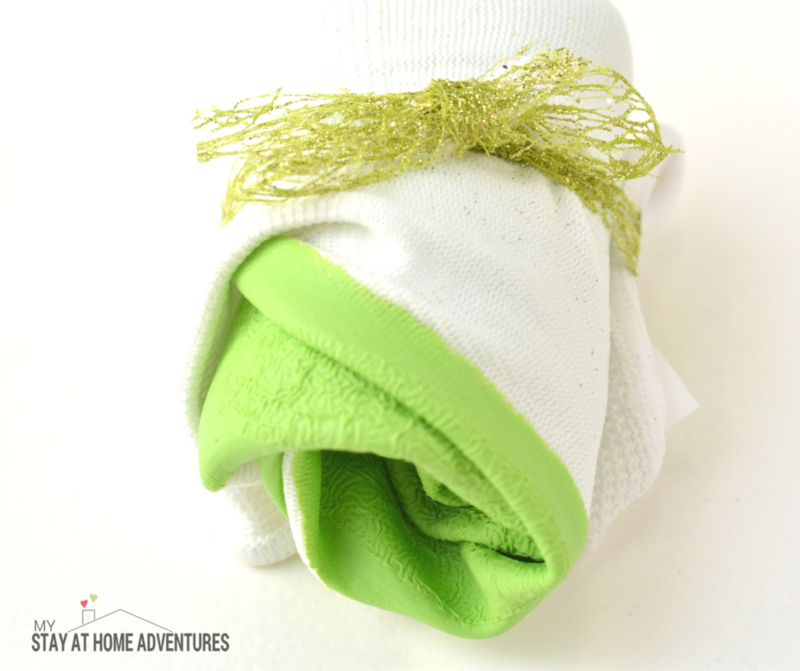 This Mother's Day DIY gift is so affordable you can get all the material at your local dollar store, to be honest, and we will give you the free printed label and gift tag for you to download. 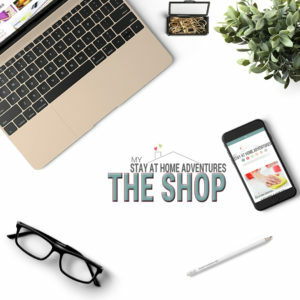 Imagine a beautiful gift your favorite mom is going to enjoy and it is not going to break the budget! 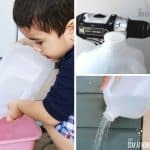 So let's begin to help you get this Mother's Day DIY gift started and ready for you. As state above you can get the majority of these materials at the dollar store including the seeds too! 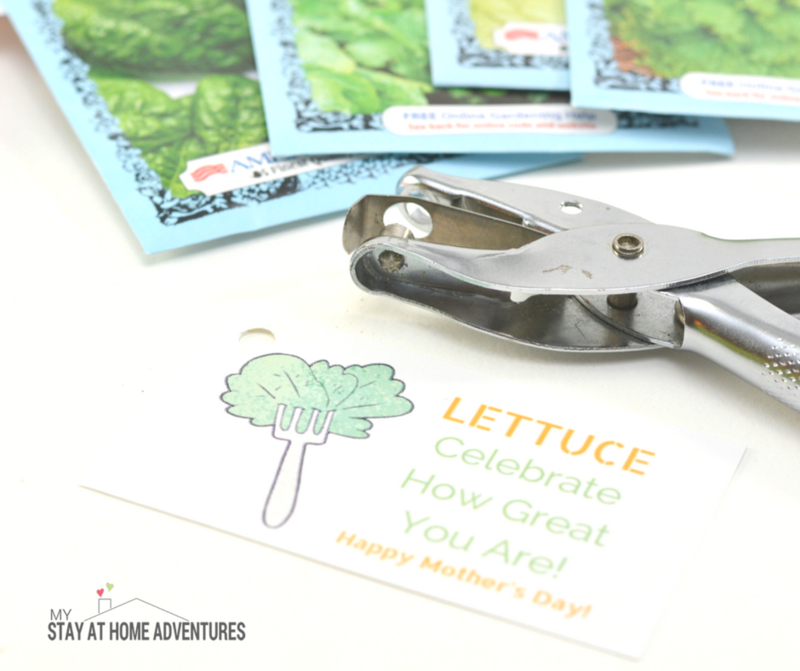 Use your hole puncher and punch a hole in the corner of the salad garden printed gift tag. You can print the card here all you have to do is save it to your device. Using the ribbon, tie the 4 packets of seeds together with the gift tab on top of them. Make sure the lettuce seed packer is at the top of the stack. 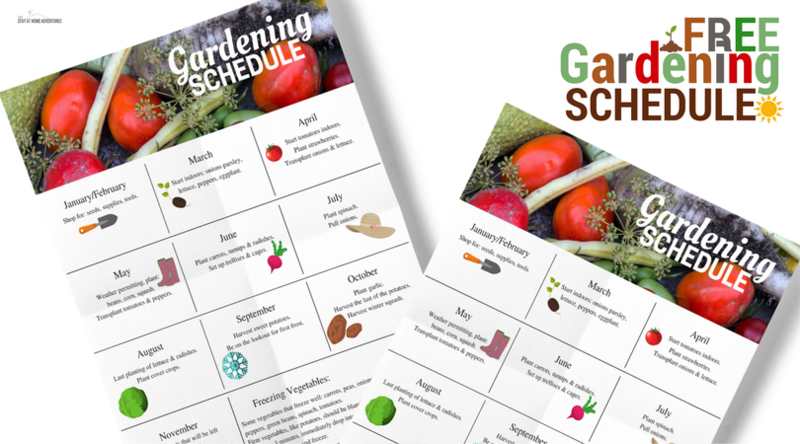 Now, remember when I told you that you can download the Salad garden kit printed label? You can download it here and cut it out and attach the printed label to the front of the gift bad. I will recommend placing the printed label near the top of the bag. Next, you are going to fill enough potting soil to fill the seed trays or small pots into a cellophane gift bag. Tied the bag close with a ribbon of your choosing. Now for the garden gloves. Roll the garden gloves and tie them together with a ribbon. 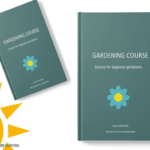 We have now finished our Salad Garden Kit and when you are ready to give your gift, all you have to do is place all the items inside the gift bag. We suggest you top it with some colorful tissue paper if desired. 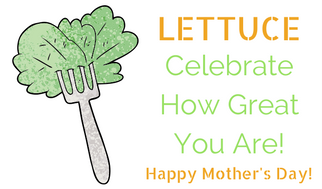 Some notes for you before you try this Mother's Day Salad Garden Kit. 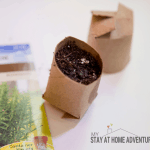 You can make this kits with flower seeds or any seeds you want. You can make a pizza inspire garden too! 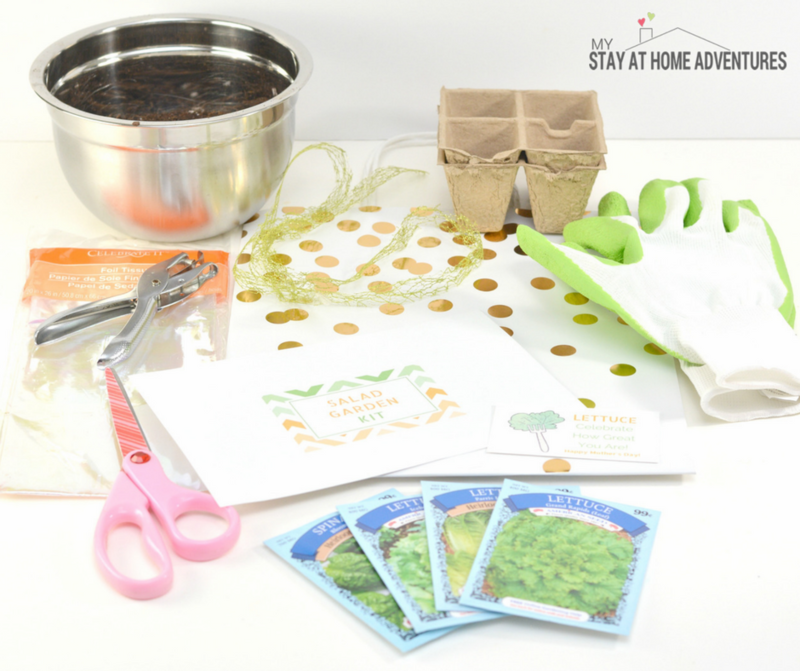 I hope you enjoy this Mother's Day DIY Gift: Mother’s Day Salad Garden Kit and the mom who receives it as well. 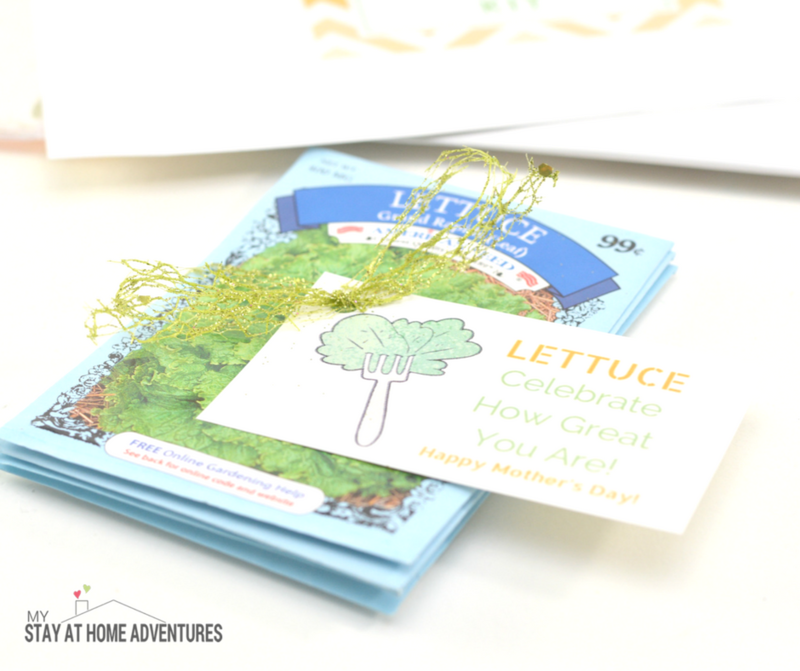 Punch a hole in the corner of the salad garden printed gift tag. 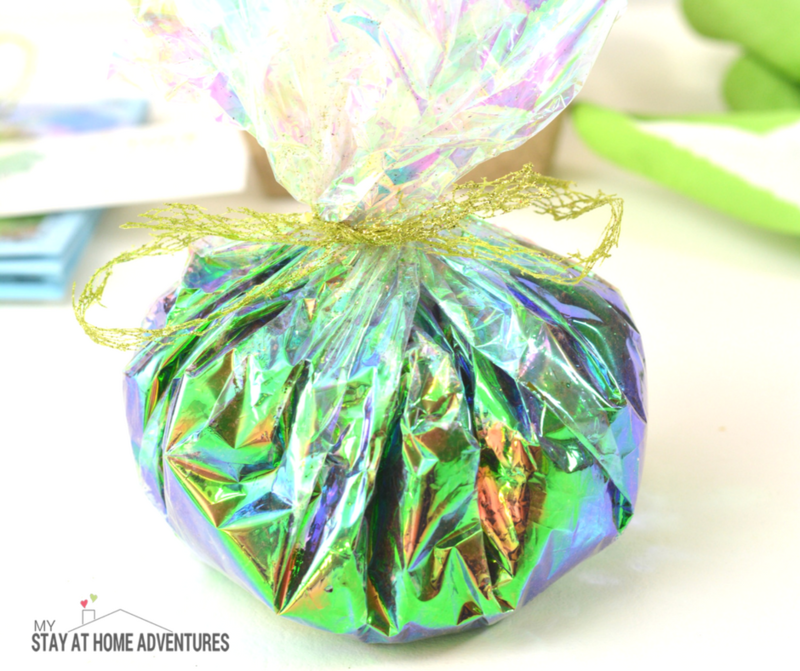 Using ribbon, tie the 4 packs of lettuce/greens together, with the gift tag on top. Be sure a pack of lettuce is at the top of the stack of seeds. 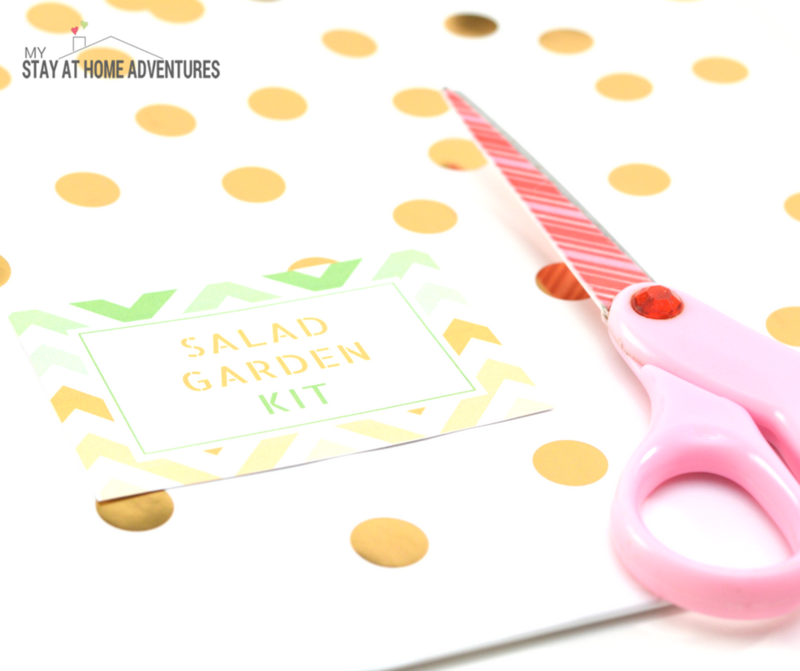 Cut out the Salad garden kit printed label. Attach the printed label to the front of your paper gift bag near the top. 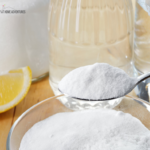 Place enough potting soil to fill your seed trays or small pots into a cellophane gift bag, and tie it closed with some ribbon. Roll your garden gloves up, and tie them together with some ribbon. 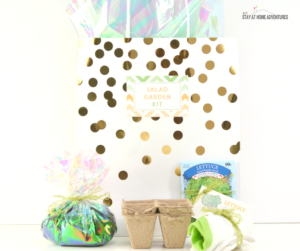 When you are ready to give your Salad garden kit as a gift, place the gardening items into the paper gift bag, and top with some colorful tissue paper if desired. Your turn: When it comes to Mother's Day DIY gifts what are your favorites? Share it with us!